First surfacing in France in the 18th century, The Black Pullet is a guide to the construction and use of magical talismanic rings. With the use of these rings, people attained extraordinary powers. 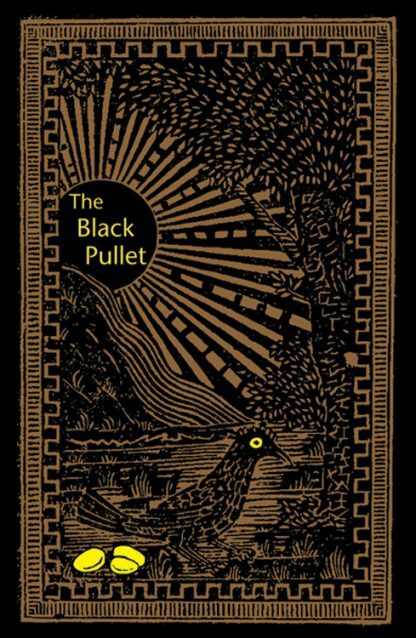 Perhaps the most wonderful secret revealed is the power to produce the Black Pullet, otherwise known as the "Hen with the Golden Eggs." Unlimited wealth was granted to the person who achieved the creation of this incredible Hen. *Includes complete instructions for creating the Black Pullet.